If you need plant machinery repair or you are thinking of buying a used plant vehicle, here at Fastlane Autocare we can help you! We also repair agricultural vehicles in the North West area. We undertake all repair tasks and guarantee our workmanship to ensure complete customer satisfaction. Repairs are something we deal with on a regular basis. 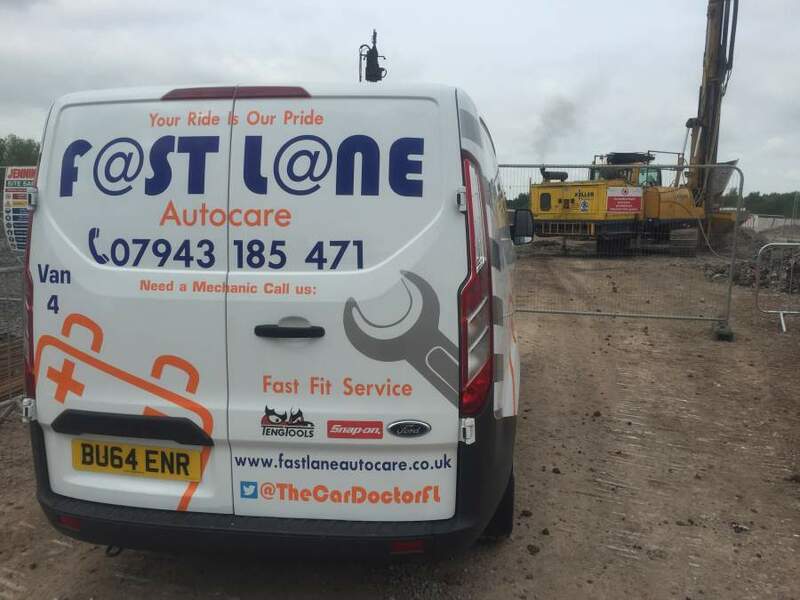 Here at Fastlane Autocare, we are familiar with site rules and regulations. We pride ourselves on our fast service and reliable reputation as a popular and respected repair agent in the North West area. Do you think you have found the perfect plant vehicle? We will carry out a complete plant vehicle report to ensure your buy is as good as you want it to be! Our plant vehicle inspection covers many aspects of plant repair. Each report is tailor-made to each vehicle whether it is a dumper, digger, or even an excavator. Our specialised inspections cover the necessary areas and aspects of specific vehicle types, ensuring a thorough and extensive service. Our inspections include more items than any other report we know! Not only do we check the parts that are vital for safety reasons, we also check the parts of the vehicle that are needed for reliability. Here at Fastlane Autocare, we are aware that downtime is an inconvenience in any industry. Our tailor-made inspections are available with a full report summary ensuring precision. 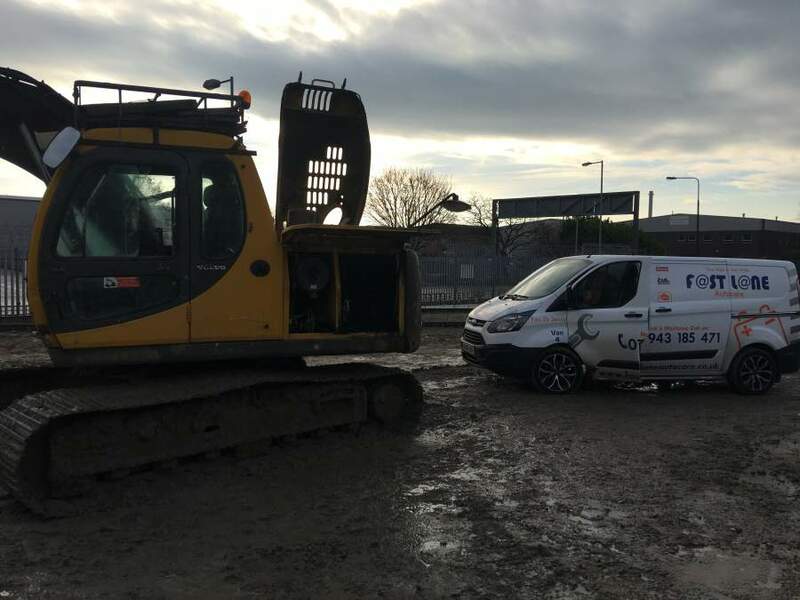 If any issues are found we will brief you on how to resolve these and also we can provide a completely free of charge, no obligation quote for any necessary repair costs. And much more... In fact, we cover up to 138 individual items! Should you require a plant vehicle report or indeed a repair, then look no further! At Fastlane Autocare, we have years upon years of experience in both inspections and repairs. We will provide you with a full report on any plant vehicle. With inspection options ranging from a 52 point check to a 134 point check, we are sure to have the correct package for you! Please don't hesitate to contact a member of the Fastlane Autocare team to assist with any queries! We have branches all over the North West area. Each of our branches is equipped to deal with any plant machinery repairs you may need. We have branches in Stockport, Congleton, Trafford, Manchester, Liverpool, Southport, Runcorn, Atherton, Wirral, Chester, Lymm, Cheshire, Radcliffe, Helsby, Leyland, Oldham, Queensferry, Skelmersdale, Swinton, Trafford, Walkden, Deeside, Denton, Hale, Chorley, Bury, Bolton, Warrington, Wigan, Liverpool, Wirral and Widnes. In fact, with our mobile team, we are able to offer plant machinery repairs and services in any North West location. Call us directly on 07943185471 to discuss your needs!